There are enough nuclear weapons in the US arsenal to blow up the planet several times. 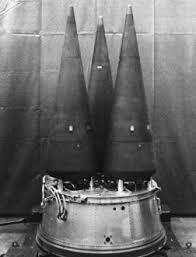 The explosive capacity (blast yield) of one W87 thermonuclear bomb is 300 kilotons of TNT, namely 20 times that of the “Little Bomb” (15 kilotons of TNT) dropped on Hiroshima on August 6, 1945, which resulted in the death of 100,000 people in a matter of seven seconds. The World is at a critical crossroads. A nuclear war would be terminal. Why is it that there is no anti-war movement following Trump’s statement to destroy North Korea? A war against North Korea could escalate into a broader war involving Russia and China. A nuclear weapon—the most destructive device on Earth. 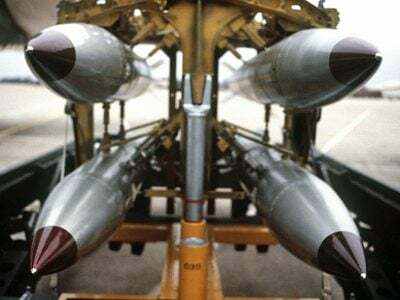 The US nuclear arsenal includes over 4,600 weapons. Here’s an average one, the W78. (image right) It causes a mile-wide radioactive fireball and can destroy most buildings—and humans—in a circle about 4 miles wide. 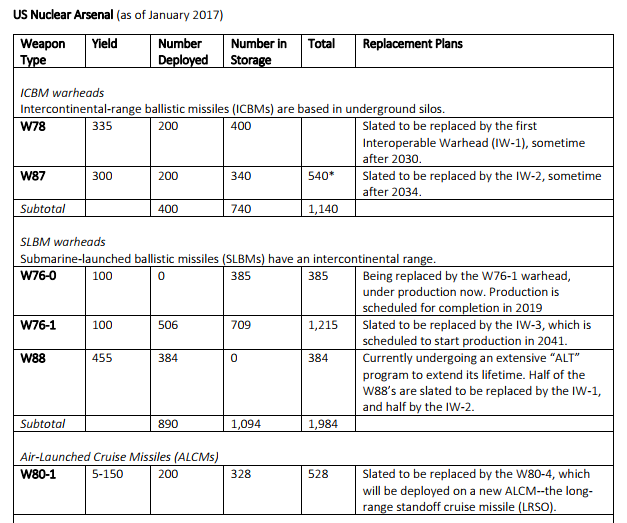 *The total number of W87’s (540) differs from the total of 200 given in Table 1 in the article “United States nuclear forces, 2017” referenced in . 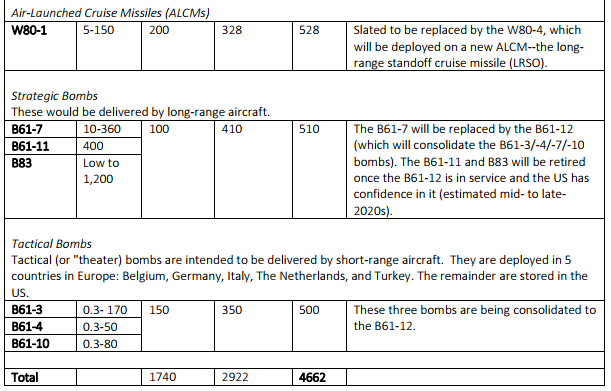 However, the authors note in footnote d of the table: “There are a total of 540 W87s in the stockpile. The 200 Mk21-equipped ICBMs can each carry one W87. The remaining 320 W87s are in storage.” We use this information rather than that in the table.